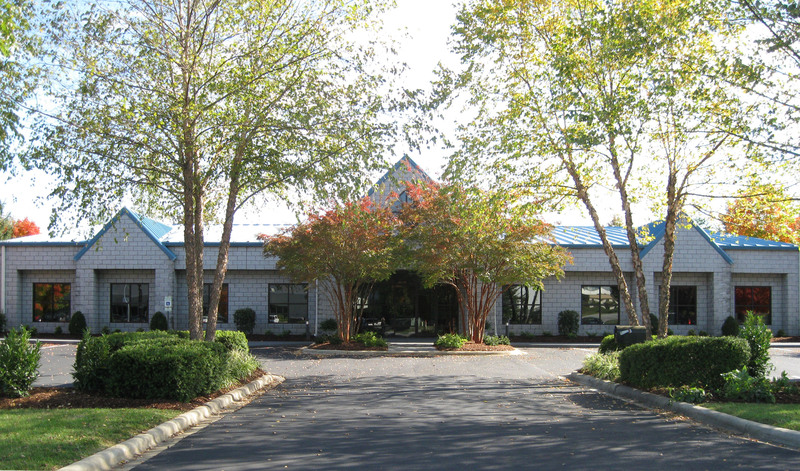 Founded in 1982, Blue Ridge X-Ray Company, Inc. is a national supplier of imaging equipment, service and supplies. In business for 30 years, we offer a wealth of knowledge in assisting practices from start-up to digital conversion. Blue Ridge represents some of the leading manufacturers of medical imaging systems and supplies including our own Pinnacle line of imaging equipment. These include: Summit, Quantum, GE Healthcare, Konica, Carestream, Agfa and Mallinckrodt to name a few. All modalities of imaging systems including CT, MRI, Nuclear Medicine, Mammography, R & F, and Radiology are offered. Film, chemistry, contrast, accessories and film handling equipment are also available from Blue Ridge X-Ray. Factory trained service engineers represent almost 50% of the 70 employee work force. From expert installations to preventive maintenance and emergency repair (24/7), field service has always been an important aspect of Blue Ridge X-Ray. In fact, many customers have been with Blue Ridge since its inception and have made multiple equipment purchases over the years. With the growing economic and technological feasibility of PACS, Blue Ridge established in 2001 its PACS/Digital Imaging division. Blue Ridge offers a wide array of state of the art digital imaging solutions. Our services include planning, shielding requirements, installations, and applications by factory trained service engineers. Let Blue Ridge X-Ray company show you how to afford the latest in imaging technology in practice applications. For more information please call us at 1-800-727-7290. For information about joining our team, click here. For our Community Commitment Letter, click here.